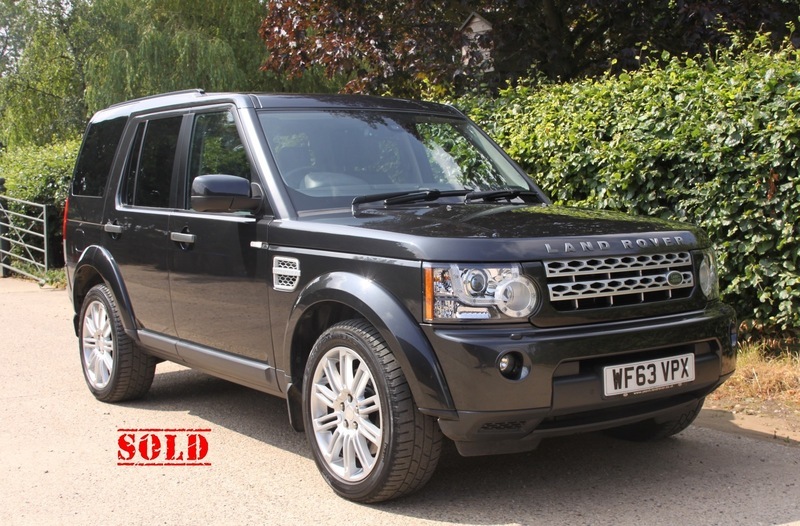 A superb example of this flagship Discovery 4 in special order Causeway Grey. Massive specification as you expect from the HSE model. Low rate finance available. PX welcome.